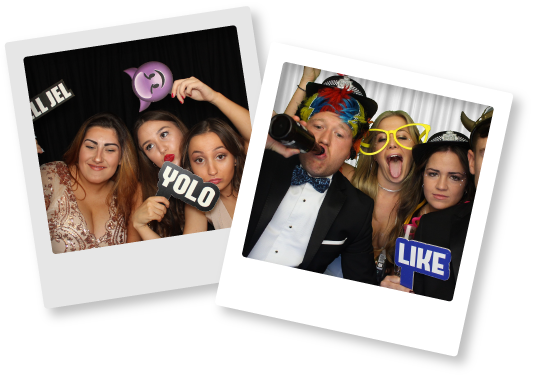 Photo Booth Hire for any event in Buckinghamshire is a must have to add the WOW factor to create the best memories. When it comes to Parties & Weddings in Buckinghamshire, the OMG! Team have it covered. 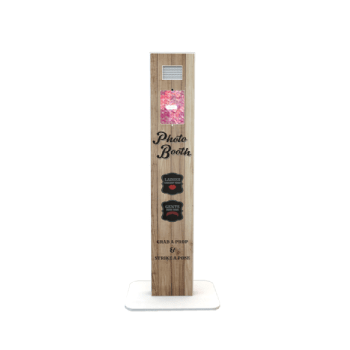 Our market leading photo booths have created a stir in the Photo Booth world & we have bagged ourselves the title of the UK’s Most Popular Photo Booth Hire Company. 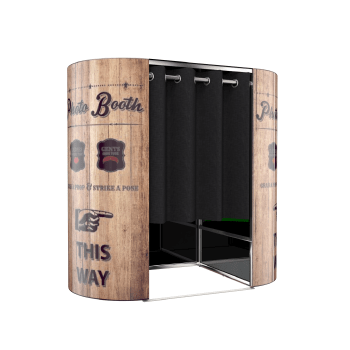 Every booth comes fully equipped to impress & leave your guests laughing for months down the line with the hilarious memories that are instantly printed with our high spec sub dye anti smudge printers that are ready in just 6 seconds. The quality of an OMG! 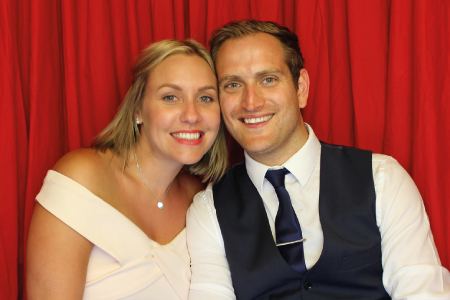 booth ensure that Photo Booth Hire in Buckinghamshire is kept to a quality that is second to none. All the images from the booth are sent to you within 7 working days so you can save the photos to your own computers or even send them to friends and family. 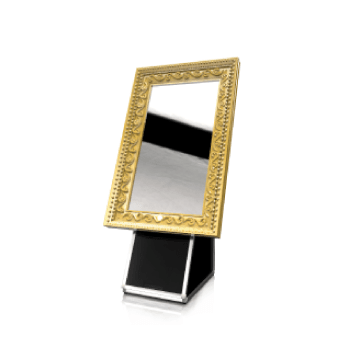 An online gallery is a must with any photo booth to ensure your guests can see the antics from the event which is why we have a gallery ready to go within 2 working days after your event. Every OMG! 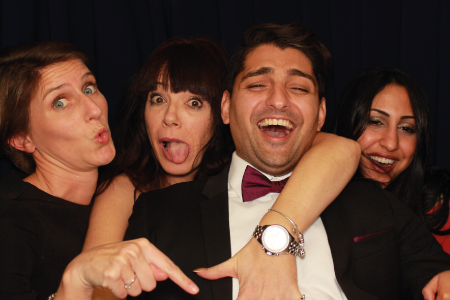 photo booth rental in Buckinghamshire is fully packed with DSLR Auto Focus Cameras, 42” Touch Screen HD TV’s, Unlimited Instant Subdry Prints & Soft Studio Lighting for the best quality available to date. Whether its a classic feel or a greensceen booth, OMG! 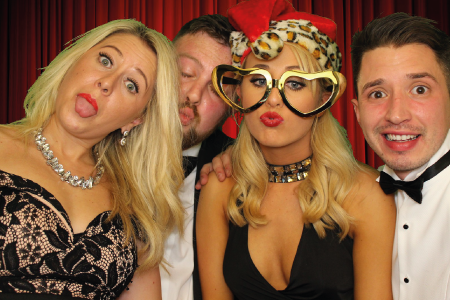 can offer anything you require for your event, although we have set packages with optional extras to give you a guideline to what amazement we can offer with our bespoke photo booth hire. Send us an enquiry below or check out our Package page to see exactly what OMG! 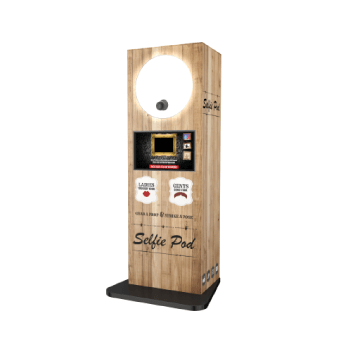 offer for photo booth rental in Buckinghamshire, Northampton & the whole South UK.